Unrailed! 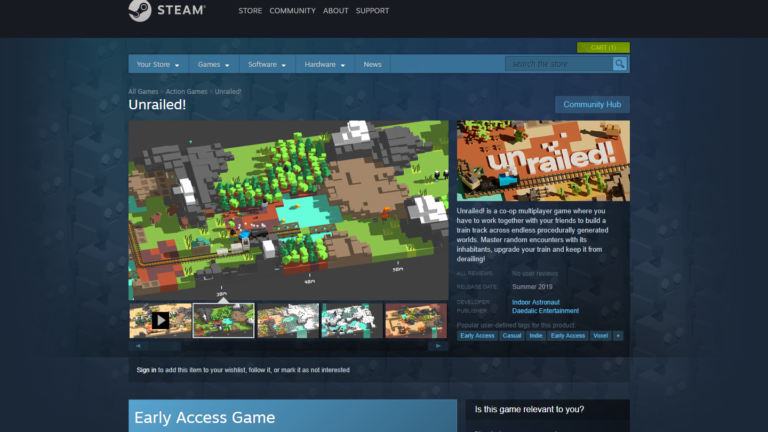 Steam Page Online! – Indoor Astronaut – developing Unrailed! Full STEAM ahead! You can now whishlist Unrailed!